Besides health and socio-economic status, the social relationships maintained during elderly play an important role in shaping the living conditions at older ages. In this part of life, the family represents the major framework in which interpersonal relationships are experienced. With population ageing, the family increasingly ensures elderly care, especially where targeted public policies are lacking, and its protective effect on survival is foreseen. 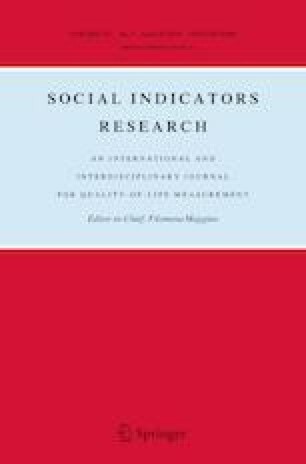 In this paper we investigate the complex role of family in mortality and contribute to the debate on the ideal living condition for elderly people, exploiting a nationwide integrated survey on private and collective households in France. Following a cohort of 16,263 individuals aged 55, we investigate the effect of family relations on survival. We question whether the lack of family care connected with the absence of active relationships with family members may be at least partly compensated by institutional settings. Estimates of life expectancy show that at the age of 60, people living in institutions live on average 10 years less that those living in private households, the gap decreasing with age. Cox proportional hazards models show a protective role of children on mortality. Having no children seems to be associated with a lower risk of death, but the effect is significant only for those declaring rare or no contacts with their children. Survival analysis also suggests that institutional living arrangement may be protective for the most fragile individuals, namely the severely disabled, isolated persons.